A SpaceX Falcon 9 rocket is set for its critical Return to Flight mission and an ambitious return of the vehicle’s first stage to the launch site Sunday night. 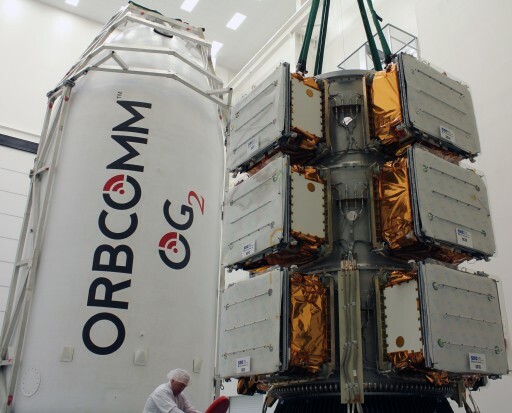 The primary mission of the Falcon 9 booster – flying for the first time in its Full Thrust configuration – will be the delivery of 11 Orbcomm Second Generation Satellites to orbit, but all eyes will be on SpaceX’s newly commissioned Landing Complex 1 at a former Cape Canaveral Launch Complex where the first stage is due to arrive only minutes after lifting off from the nearby Space Launch Complex 40. 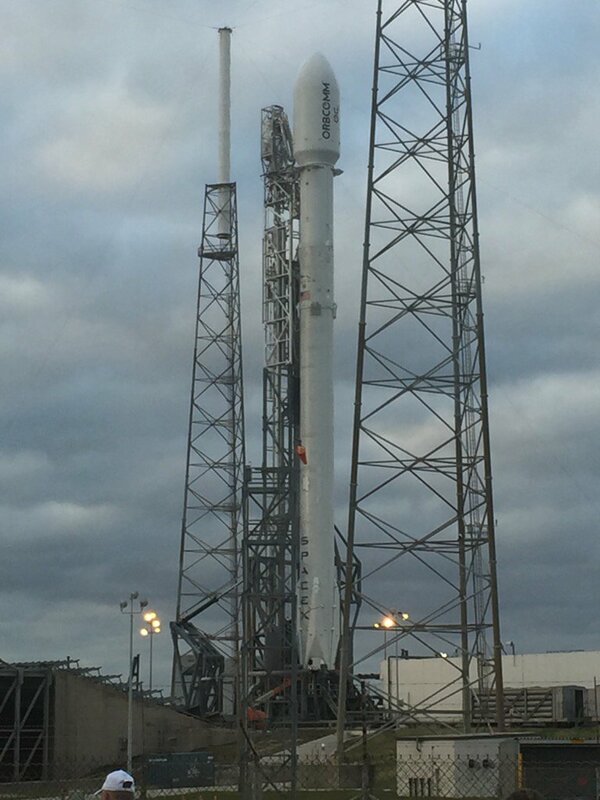 Falcon 9 has only a one-minute launch window at 1:29 UTC on Monday, 8:29p.m. 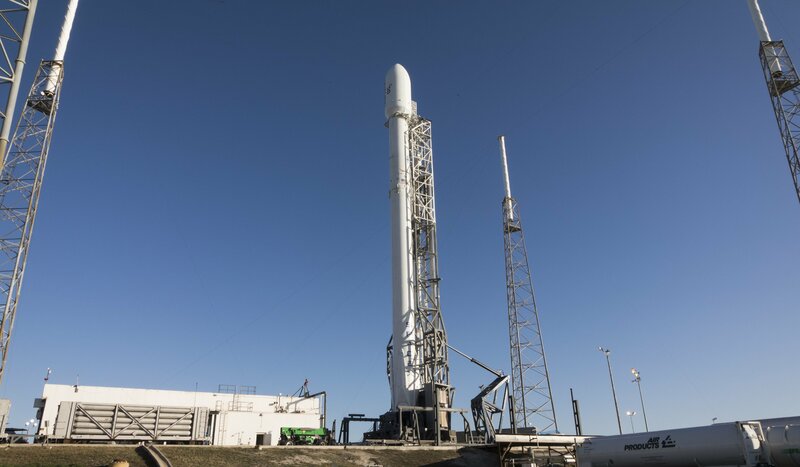 local time on Sunday which will require the rocket to run through a smooth countdown – a feat only accomplished after three days of attempts during this week’s Static Fire that served as an all-up test for the rocket. The 11 satellites will begin deployment from the launcher’s second stage around 15 minutes after liftoff. 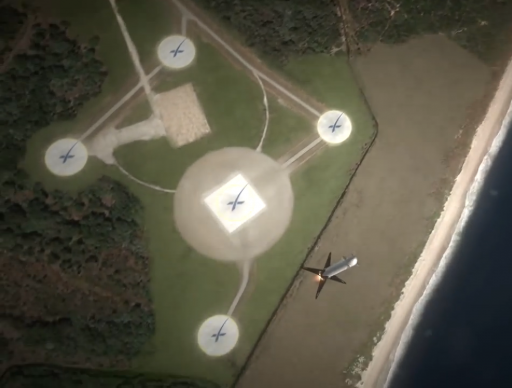 By that time, if SpaceX’s complex plans come to fruition, the first stage booster should already be resting on its four landing legs atop a flat concrete landing pad. 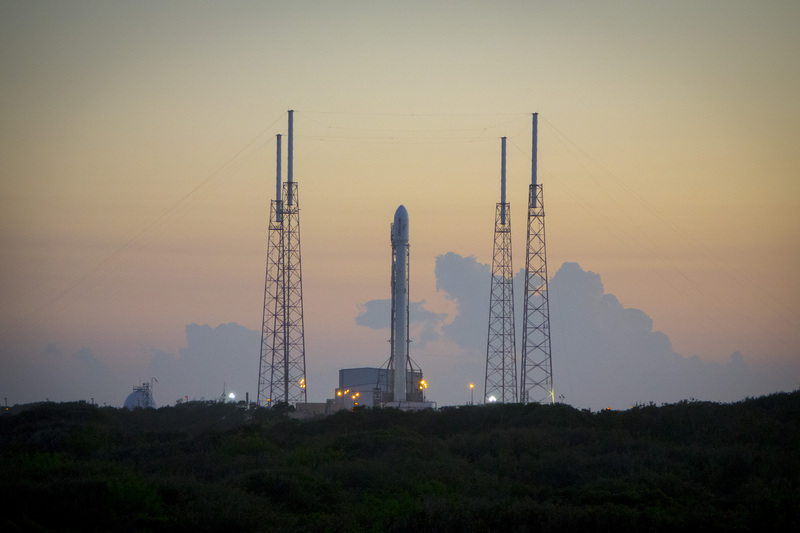 Sunday night’s launch is the first flight of the Falcon 9 since June’s launch failure that claimed the loss of the Dragon SpX-7 spacecraft headed for the International Space Station. A detailed investigation into the failure uncovered that the rocket succumbed to a fault in an inexpensive structural strut holding in place a Helium tank within the second stage’s Liquid Oxygen tank. Analysis revealed defects within the strut material weakened its strength leading to a structural failure and the Helium tank becoming detached which, in a rapid sequence of events, led to the overpressurization of the tank, a loss of integrity on the second stage tank structure and the disintegration of the forward section of the rocket. 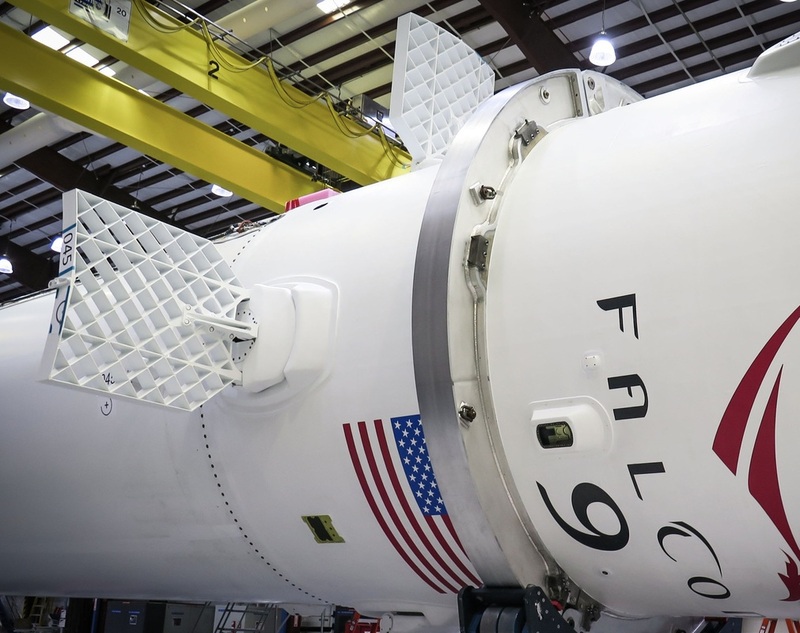 Corrective action was taken by SpaceX as all struts within the first and second stage were replaced with higher-strength struts from a different manufacturer. In addition to returning Falcon 9 to flight, Sunday’s mission will premiere the Full Thrust Version of the Rocket. 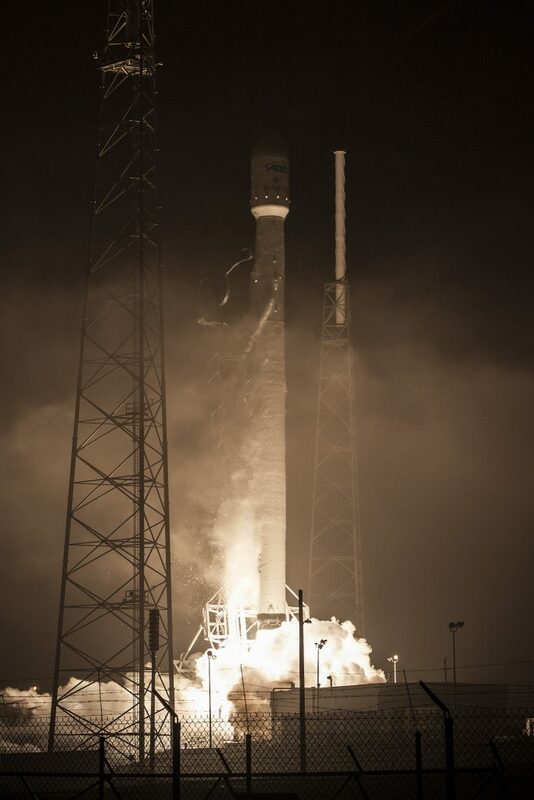 Standing a little over one meter taller and weighing over 40 metric tons more than its predecessor, the Falcon 9 FT makes use of densified propellants and its Merlin 1D engines running at their full thrust setting – boosting the initial liftoff thrust of the Falcon 9 from 603 to 694 metric-ton-force. Propellant densification is accomplished by sub-cooling the Liquid Oxygen from –183°C to –207°C and the Rocket Propellant 1 fuel from ambient temperature to –7°C. Because the densification of LOX is more efficient, the tank sizes of the rocket had to be changed to maintain the required mixture ratio. While the first stage remained at the same overall length, the second stage was stretched to accommodate the tank size changes and increase the performance of the launcher. Further modifications on the launcher include an upgraded interstage, extended nozzle on the second stage engine and an improved stage separation system as well as weight reduction measures on both stages. 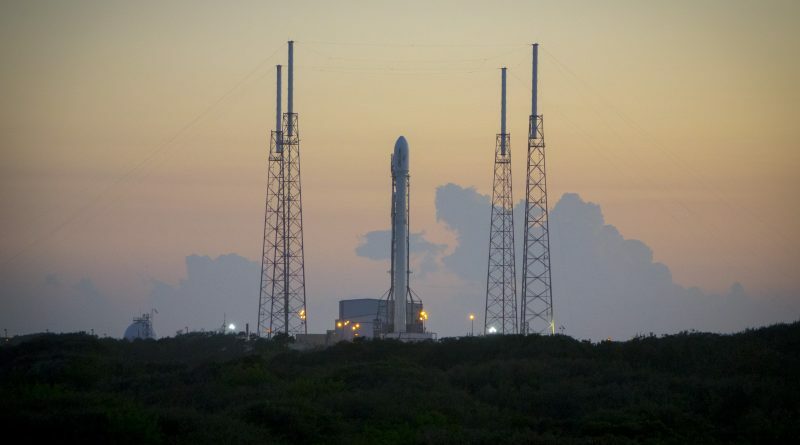 Standing 70 meters tall atop its launch pad at Space Launch Complex 40, a former Titan launch site, the Falcon 9 rocket was powered up 12 hours ahead of the expected T-0 time to head into its lengthy countdown. After detailed checkouts of the rocket and all ground systems, teams will make the final hands-on work to put all facilities at the pad in the appropriate configuration for launch. With around four hours to liftoff, Air Force Range Controllers will take up station at the Morrell Operations Center to begin monitoring the clearance of the launch corridor and the additional task of ensuring the Landing Site is cleared by all non-essential personnel and the corridor is clear for the inbound Falcon 9 booster. As the Static Fire Test earlier in the week has shown, loading the densified LOX can be quite problematic as final issues are being worked out on the ground systems responsible for chilling the supercold oxidizer and feeding it to the rocket through the launch mount and the Strongback structure. In the last hour of the countdown, Falcon 9 receives its updated flight software including the parameters for its landing attempt. A decision on whether to attempt the booster return to land can be made as late as T-45 minutes based on operational constraints such as range clearance and weather. The 11 satellites will be verified to be on internal power and in flight mode before Falcon 9 heads into the Automated Countdown Sequence following the completion of polling of the launch team. Rising from its pad under the loud thunder of its nine engines, Falcon 9 will climb vertically for around 20 seconds, clearing the tower. Starting its pitch and roll maneuver, Falcon 9 will begin heading to the north-east, departing the Space Coast and lighting up the night skies. Heading uphill, Falcon 9 will break the sound barrier about 65 seconds into the flight and encounter Maximum Dynamic Pressure around 80 seconds after liftoff. Passing the T+2 minute mark, Falcon 9 will enter its throttle segment, beginning a gradual reduction of thrust on the first stage to limit stress on the vehicle as it gets lighter and lighter, approaching Main Engine Cutoff. MECO is expected two minutes and 38 seconds into the mission, leaving the first stage with a sufficient reserve in propellant for its adventurous return to Earth. Three seconds after engine shutdown, the pneumatic stage separation system will be initiated to cut the connection between the two stages and push the first stage away to clear the way for the ignition of the MVac engine on the second stage. Coming to life, the upgraded Merlin 1D engine of the second stage will soar to a thrust of 95 metric-ton-force to fire for around six minutes to push the stack into orbit. The OG2 satellites are aiming for an insertion orbit of around 615 by 750 Kilometers inclined 52 degrees from where they will climb into an operational orbit that is circularized at 750 km. After second stage Cutoff, the spacecraft will begin an orchestrated separation sequence from their ESPA Rings to ensure no collisions occur between the 11 satellites as they depart the second stage 15 minutes into the flight. With the second stage on its way, the first stage booster will begin its ambitious secondary mission that – although not part of the primary mission – will likely be the main focus of the night. Heading back to the launch site from an altitude over 80 Kilometers and a speed near ten times the speed of sound will require the first stage to go through three propulsive maneuvers and precise guidance using its grid fins to find the way to a small concrete pad established at Landing Site 1. 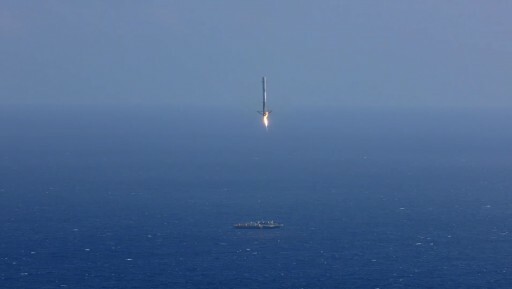 So far, SpaceX experimented with trial splashdown landings in the Atlantic Ocean before placing a thruster-powered platform in a precise position to accomplish an intact landing at sea. 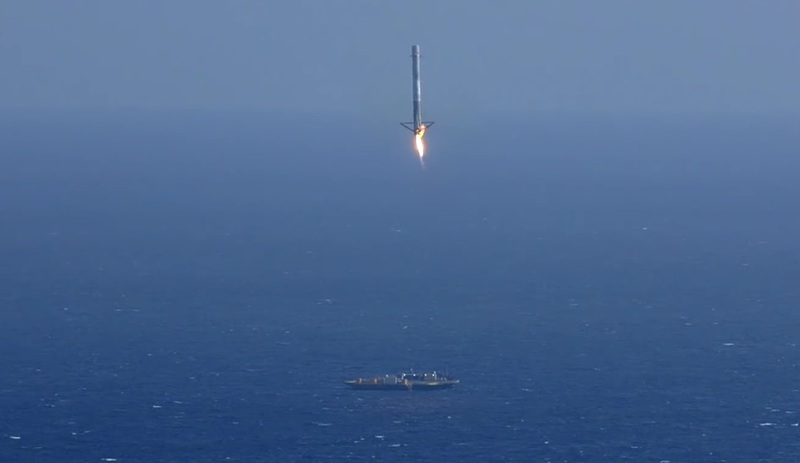 The initial attempts to guide boosters to a soft landing in the water showed the accuracy and maneuverability of the Falcon 9 first stage, boosting SpaceX’s confidence in the first stage being able to accurately target a landing site and stick the landing. The first attempt to land the stage atop the so-called Autonomous Spaceport Drone Ship came in January of 2015 but ended in the first stage striking the landing platform hard in a desperate maneuver to land after running out of hydraulic fluid in its grid fin system. Another attempt on the CRS-6 mission came even closer but saw the stage tipping over after initial contact with the landing platform due to sluggish reactions of the throttle valve of the central Merlin engine. A new and improved Drone Ship, named ‘Of Course I Still Love You’ was in place for the CRS-7 mission that ended prematurely with the disintegration of the launch vehicle two minutes into the flight. Having demonstrated the accuracy of the first stage when making its landing maneuver, SpaceX received final clearance from the Federal Aviation Administration on Friday for the return of the Falcon 9 booster to land. 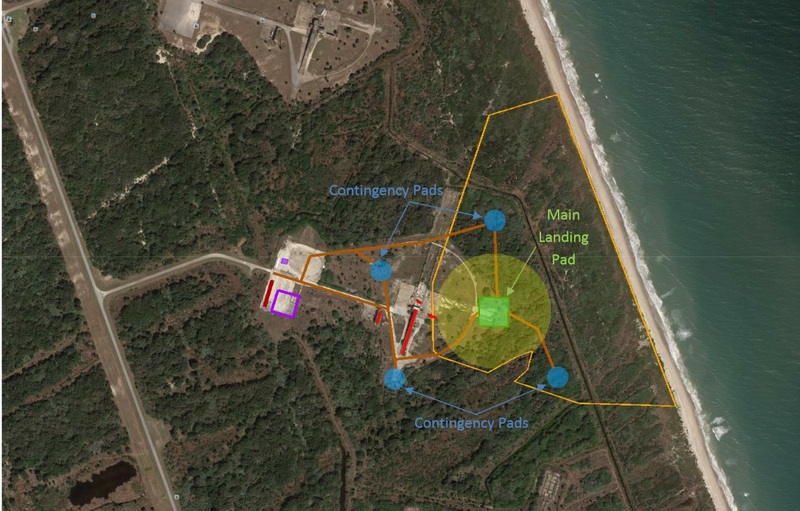 Confidence is high that the first stage will be able to stand the landing on its land-based pad, but maneuvering back from high-altitude and high-speed is no small feat. Immediately after stage separation, the first stage booster will fire up its Nitrogen Cold Gas Thrusters for a pitch-over – maneuvering out of the second stage plume and flipping by 180 degrees to point its engines to the direction of travel. Ignition of a subset of the stage’s Merlin 1D engines comes shortly thereafter for a 100% boost-back – reversing the direction of travel and giving the stage enough energy to make it back to Cape Canaveral. Next, the booster deploys its four aerodynamic grid fins for atmospheric descent that is preceded by a short burn of three Merlin engines at 70 Kilometers in altitude to use the engine plume to shield the aft section of the rocket from excessive aerodynamic forces. With the four grid fins deployed, Falcon 9 is set for a little over a minute of atmospheric descent during which the fins provide roll, pitch and yaw control. The fins will be used to correct the final cross-track errors as the first stage starts homing in on the exact coordinates of the landing pad. 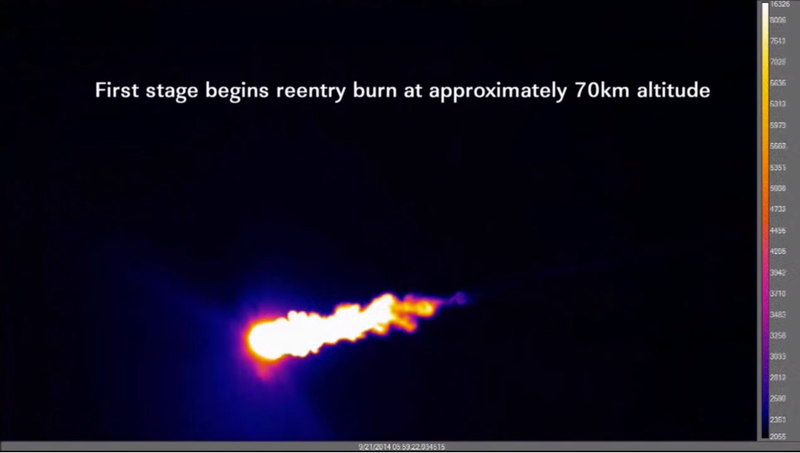 Constantly modifying its angle of attack, the first stage will precisely control its downrange distance to make sure it reaches the proper position for the landing burn to target the landing site. Originally built as Space Launch Complex 13, the site facilitated Atlas launches starting in the 1950s, beginning with Atlas missile tests before supporting orbital launch operations in the mid-60s. The complex saw its final launch in 1978 and was left as a historic landmark until 2005 when its service tower had to be demolished because it had gotten too unstable to be left in place. SpaceX leased the facility from the Air Force earlier this year and plans to establish five flat landing pads to receive Falcon 9 first stage boosters as well as strap-on boosters and core stages of the Falcon Heavy rocket, currently expected to make its debut in mid-to-late 2016. When close to the landing site, the first stage booster will re-start its center engine and deploy its landing legs that will assist in providing aerodynamic stabilization to keep the stage in an upright position. 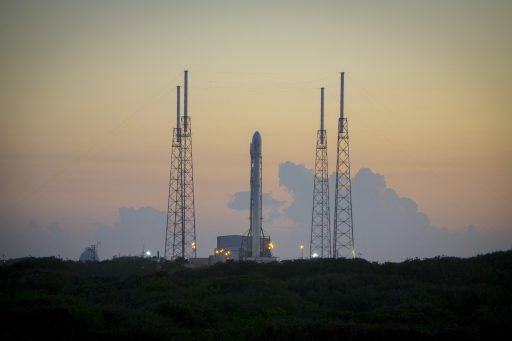 The booster will signal its arrival with a sonic boom that could be heard in the immediate surroundings of the Cape, according to a statement posted by SpaceX. Making a hoverslam landing that leaves no room for error, the booster will hopefully come to rest right in the center of the concrete landing pad, shutting down its engine, stowing the grid fins and securing its propellant system. If the landing succeeds, SpaceX will initially inspect the stage with cameras before sending in a team to complete the initial safing. Recovering a first stage would provide SpaceX with extremely valuable data on the state of the hardware post-flight to allow an assessment of the steps needed to turn stages around for re-flight.